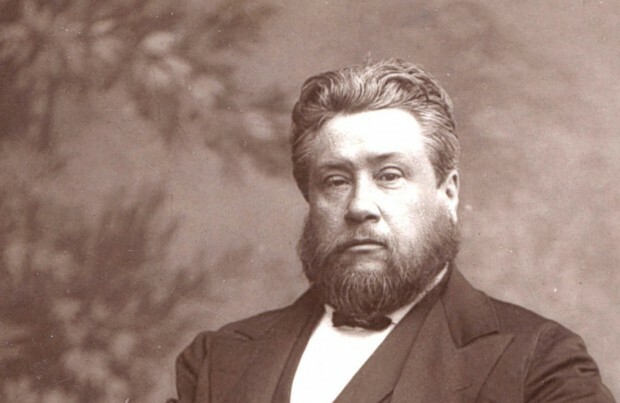 Charles H. Spurgeon’s sermon on preaching Christ-crucified is full of pastoral wisdom. Below I provide some excerpts and headings from this amazing message. He exhorts us to preach Christ alone, and to do so boldly, affectionately, simply, as the Christian’s only joy, and savingly. “But we preach Christ crucified.”—1 Corinthians 1:23. Now, in these days, there are some who would be glad if we would preach anything except Christ crucified. Perhaps the most dangerous amongst them are those who are continually crying out for intellectual preaching, by which they mean preaching which neither the hearers nor the preachers themselves can comprehend, the kind of preaching which has little or nothing to do with the Scriptures, and which requires a dictionary rather than a Bible to explain it. These are the people who are continually running about, and asking, “Have you heard our minister? He gave us a wonderful discourse last Sunday morning; he quoted Hebrew, and Greek, and Latin, he gave us some charming pieces of poetry, in fact, it was altogether an intellectual treat.” Yes, and I have usually found that such intellectual treats lead to the ruination of souls; that is not the kind of preaching that God generally blesses to the salvation of souls, and therefore, even though others may preach the philosophy of Plato or adopt the arguments of Aristotle, “we preach Christ crucified,” the Christ who died for sinners, the people’s Christ, and “we preach Christ crucified” in simple language, in plain speech such as the common people can understand. how ought we to preach Christ crucified? I think, first, we ought to preach Christ very boldly. I recollect a young man going into a pulpit, to address a small congregation, and he began by saying that he hoped they would pardon his youth, and forgive his impertinence in coming to speak to them. Some foolish old gentleman said, “How humble that young man is to talk like that!” but another, who was wiser though he was younger, said, “What a dishonour to his Lord and Master! If God sent him with a message to those people, what does it matter whether he is young or old! Such mock modesty as that is out of place in the pulpit.” I think that second man was right, and the first one wrong. The Spirit’s course in me restrain? But while we preach Christ boldly, we must also preach him affectionately. There must be great love in our proclamation of the truth. We must not hesitate to point out to sinners the state of ruin to which sin has brought them, and we must clearly set before them the divinely-appointed remedy; but we must mingle a mother’s tenderness with a father’s sternness. Paul was like both mother and father, in a spiritual sense, in his ministry. He wrote to the Galatians, “My little children, of whom I travail in birth again until Christ be formed in you;” and to the Corinthians he wrote, “In Christ Jesus I have begotten you through the gospel;” and every true minister of Christ can in his measure sympathize with him in both those experiences. Yes, sinners, we do indeed love you; often, our heart is well-nigh broken with the longing we have to see you saved. We wish we could preach to you with Baxter’s tearful eye; nay, rather, with the Saviour’s melting heart and all-consuming zeal. Then, next, we must preach Christ only. With Paul, every true minister ought to be able to say to his hearers, “I determined not to know anything among you, save Jesus Christ, and him crucified.” The preacher must never mix up anything else with the gospel. Every time he preaches, he must still have the same old theme, “Jesus Christ, and him crucified.” Christ is the Alpha of the gospel, and he is the Omega too; the first letter of the gospel alphabet, and the last letter, and all the letters in between. It must be Christ, Christ, Christ from beginning to end. There must be no work-mongering or anything else mixed up with Christ. There must be no daubing with untempered mortar in our building upon Christ, the one foundation, that is laid once for all. 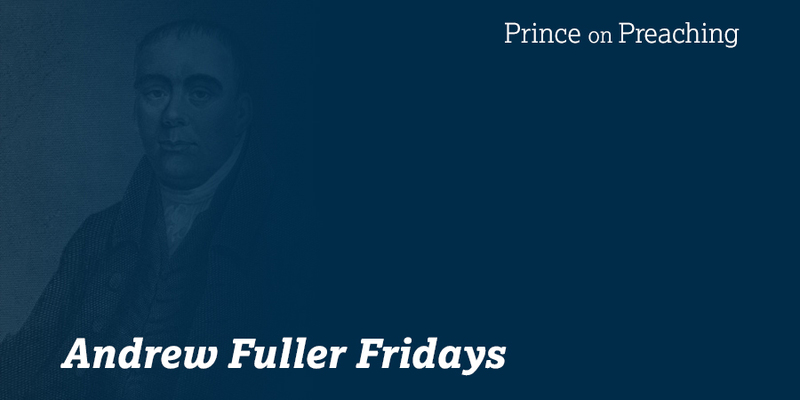 The preacher must also mind that he preaches Christ very simply. He must break up his big words and long sentences, and pray against the temptation: to use them. It is usually the short, dagger-like sentence that does the work best. A true servant of Christ must never try to let the people see how well he can preach; he must never go out of his way to drag a pretty piece of poetry into his sermon, nor to introduce some fine quotations from the classics. He must employ a simple, homely style, or such a style as God has given him; and he must preach Christ so plainly that his hearers can not only understand him, but that they cannot misunderstand him even if they try to do so. We must preach Christ as the Christian’s only joy. We wanted Christ as a life-buoy when we were sinking in the waves of sin, but we want him to be our meat and our drink now that he has brought us safe to land. When we were sick through sin, we wanted Christ as medicine; but now that he has restored our soul, we want him as our continual nourishment. There is no lack which a Christian ever has which Christ cannot fully supply, and there is nothing in Christ which is not useful to a Christian. Finally, we must try to preach Christ savingly. O sinners, I would that ye would trust Christ this very moment! Do you realize how great your danger is? Unconverted soul, you are standing, as it were, over the mouth of hell, on a single plank, and that plank is rotten! Man, thou mayest be in thy grave before another Sabbath dawns; and then, if unsaved, thou wilt be in hell! Beware lest thou art taken away unprepared; for, if that is thine unhappy lot, there will be no ransom that can deliver thy lost soul from going down to the pit. See thy need of Christ, sinner, and lay hold of him by faith. Look unto him, look unto him now; may the Holy Spirit enable you to look and live, for Jesus Christ’s sake! Amen.